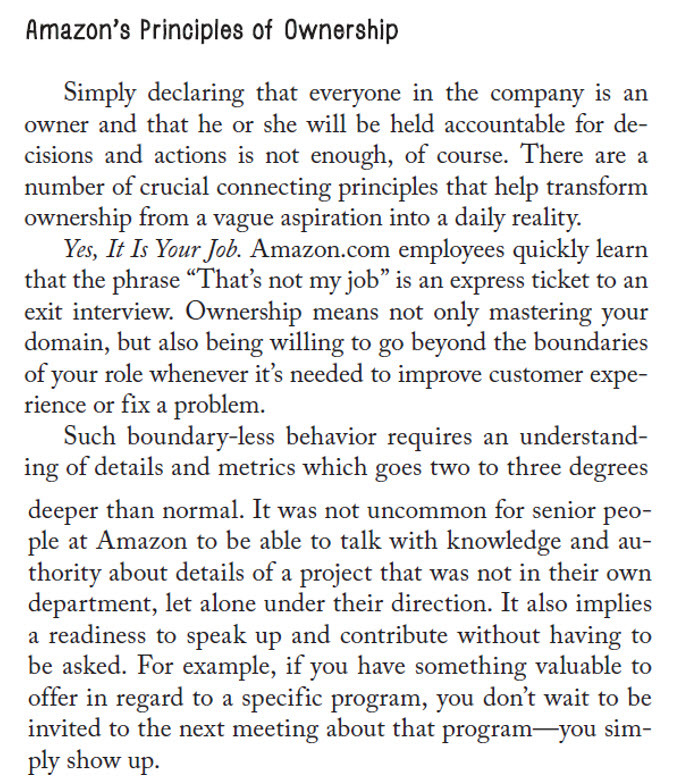 Book review: kloteklanten 3.0 --> Damn those Customers 3.0 --> how do you become the most customer friendly organisation? Usually I post screenshots and short summary's of books I read here at this blog, just for my own convenience, if I need to review something I can quickly find the things I need. 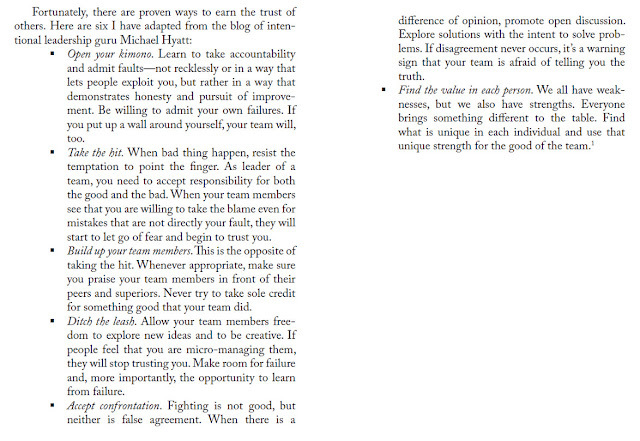 Of course if I like these reads, others might also find it useful so that's also why I share it. Sometimes I make extensive summary's and sometimes just some "picture screenshots". 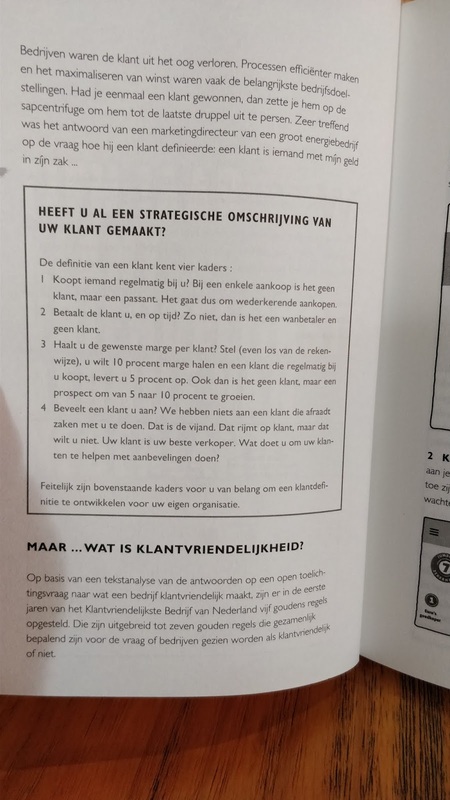 Currently I am reading the book "Kloteklanten 3.0" roughly translated as 'Damn those customers 3.0" written by Egbert Jan van Bel, the author also lectures at Beeckestijn Business School and he has inspired me a lot when I attended his classes a few years ago. Don't be fooled by the title of the book. 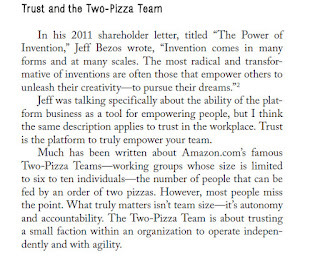 It is a real inspirational book about customer centricity. The subtitle of the book is: how to become the most customer friendly business of the Netherlands. 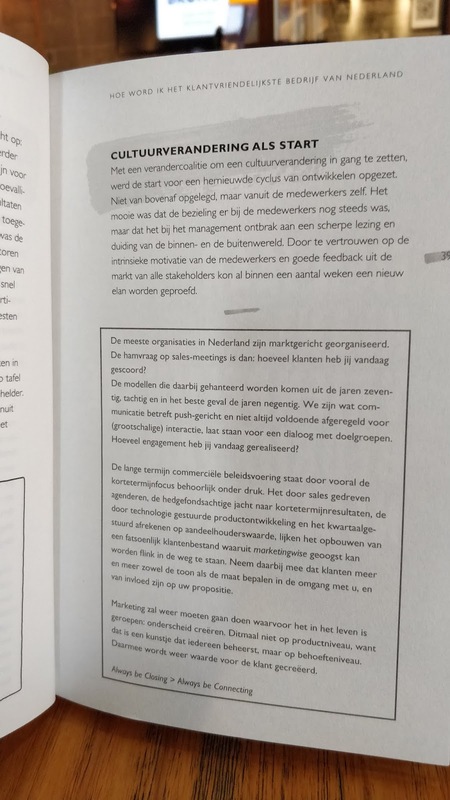 The book is in Dutch, and as I usually write in English at this blog, I will roughly translate some pages since this is a good book for everybody who believes in customer centricity, customer experience and a new way of marketing. Did you already make a strategic description of your customer? Is someone buying regularly with you? If someone just buys one time, it is not a customer but someone just passing by. does the customer pay you, and does he/she pays in time? If not it is a bad debt customer and it cannot be an active customer. 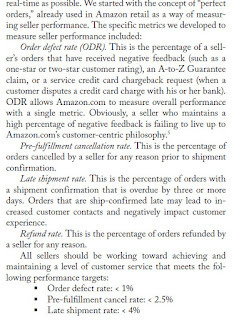 Do you make the desired profit margin per customer? If you want to achieve 10 % margin but a customer that regularly buys with you, only gives you 5%, also then it is not a customer, but a prospect and your effort should be to grow this customer from 5 to 10 %. Is a customer recommending you? What are you doing to help your customers to recommend you? And who is doing this actively? How many customer did you get today? These models used, are from the 70's, 80's and 90's at the very best. Communication is mainly "push" focused. The question should be: how much engagement did you realize today, is never asked. 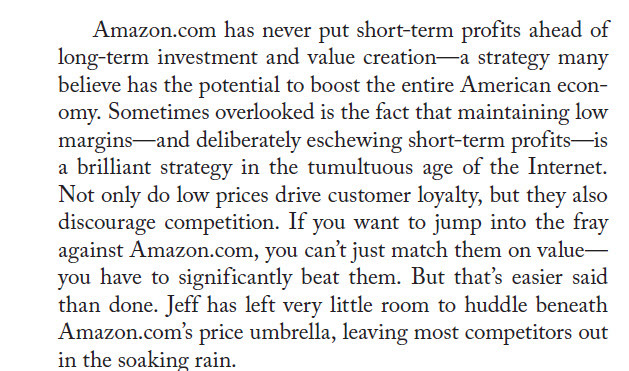 The long term commercial strategy is under pressure due to the short term focus. Marketing must do again what it started with back in the old days: creating a difference. Only this time not at product level, but at the level of satisfaction/need. Because with that, you create value for a customer. A few months ago, I did some research about marketplaces (in specific Amazon). I did a lot of reading, asked friends and collegues and watched a lot of webinars. This blog post has no intention to be complete, it is just my personal linkdump for video's, PDF's and some other info that I might need again in the future and that I like to share with others. 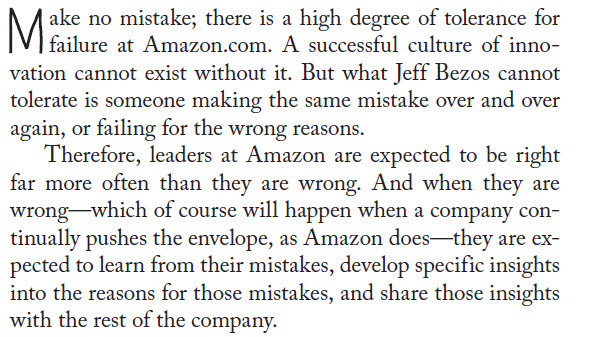 If you want to be succesful at marketplaces you have to understand marketplaces. This blog post helps you in that. Also it helps (at least it helped me) in gerating idea's to make your own webshop(s) better in terms of customer experience. First of all I like to share this presentation (it is in Dutch) about marketplaces in cross border ecommerce. Highly interesting presentation about marketplace metric's, the choice between a marketplace or a webshop in a country and more. I saved this presenation at my dropbox and not youtube so it is not embedded. Just click here. 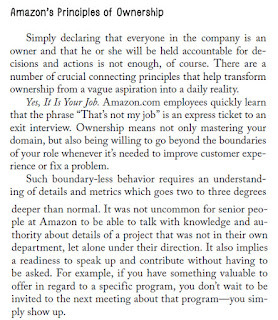 This article (PDF) explains how Amazon works and it specifically explains Amazon prime, the customer experience and Amazon's vision. 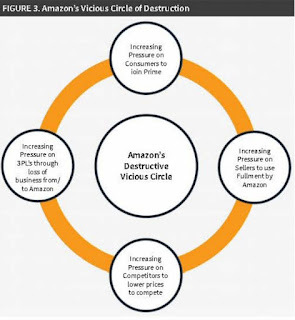 Amazon's vicious circle of destruction, read the complete article on click. Recently Amazon started in Australia, altough I live far from Australia, some very interesting articles have been written about Amazon starting there. This is one of them. Read about Amazon's customer first policy and how local businesses need to adapt. 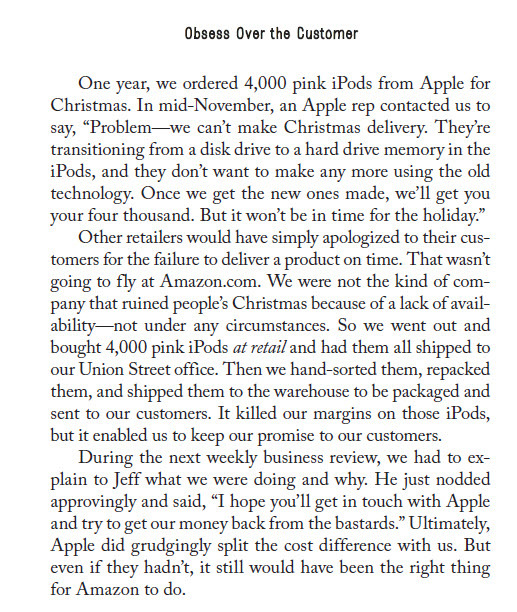 The idea is pretty simple but most online retailers that I know, unfortunately still do not place the customer as first as Amazon making them vulnarable to lose customers to Amazon. 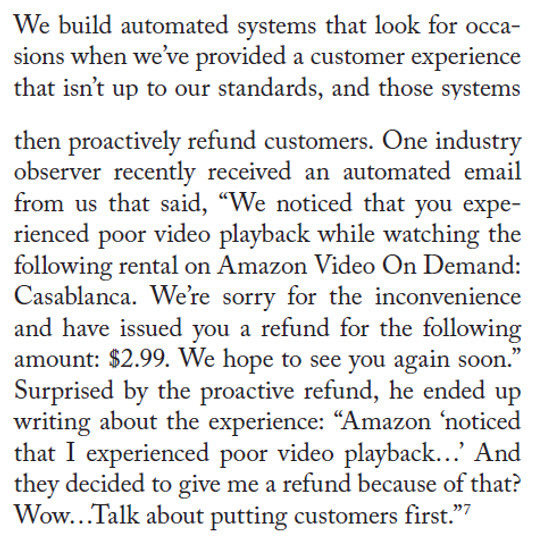 Amazon's customer first policy. 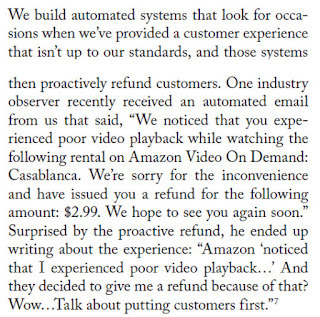 Amazon sets the standard. 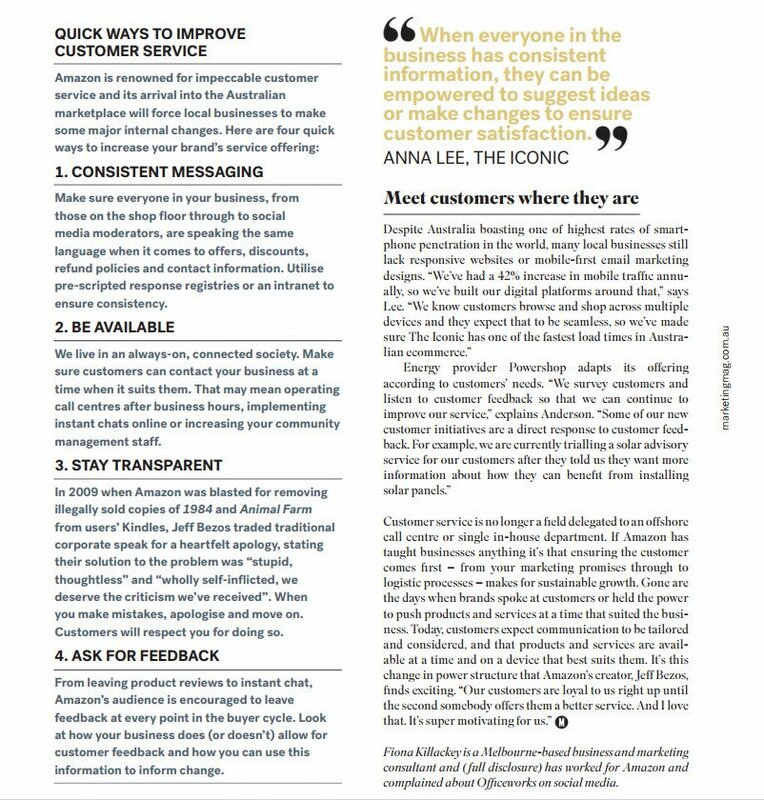 This screenshot is from another magazine in Australia where they again explain the importance of service for local businesses to adapt to the standards Amazon sets. One is to do business via a "marketplace pipeline" system like channeladvisor, or tradebite or channable. I suggest to keep an eye at these companies as they usually publish interesting information about marketplaces and technology. Using their marketplace pipleline you can easily connect to many marketplaces, you have a stronger negotiation position with the marketplaces and your local IT department does not need to develop to the API of the marketplaces themselves, meaning more ease of working. If the marketplaces change anything technical the "marketplace pipeline" company takes care of it. Usually this is faster then to do it yourself. The problem with these pipeline companies is that they partly serve different marketplaces. 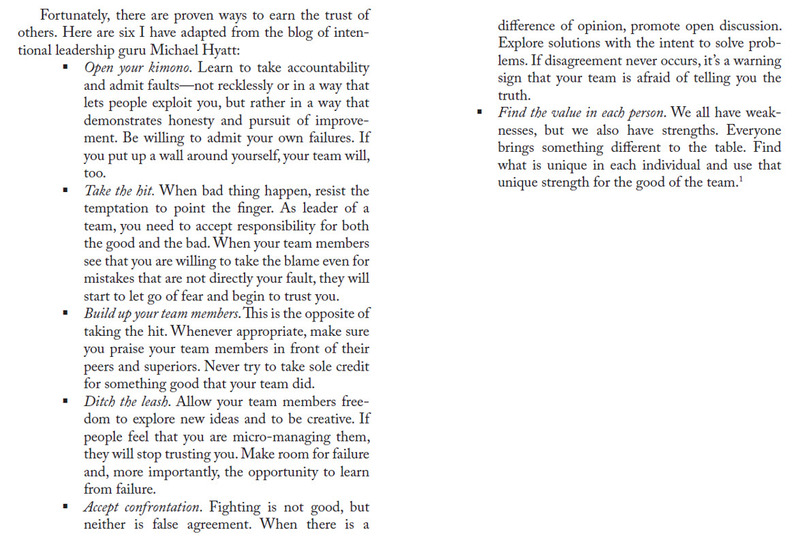 So at the end you might need multiple of those agency's (but they do not come cheap). 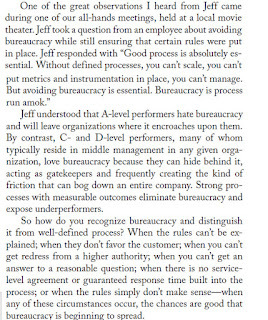 Their way of working is often the same so you do not need to adjust your processes. The second way of doing business via and with marketplaces is to do it yourself. 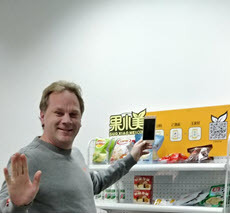 This way you (partly) manually optmize your products at the marketplace. There are many toolings available both on and offline that help you rank higher at a marketplace. For Amazon this German tool, JTL Wawi can be helpful. It can even help you with the customer experience as this tool allows you to automate sending emails to people who bought your products at a Amazon, which normally spoken is not possible. Use a tool to insert more keywords then standard possible. Don't forget about Amazon advertising (usually cheaper then Adwords). Of course there are much more ranking factors, read about them and implement them with creativity to stay ahead of the competition. Click here for an e-book about selling at Amazon. (direct download via my dropbox). To be succesful at marketplaces think like a marketplace. 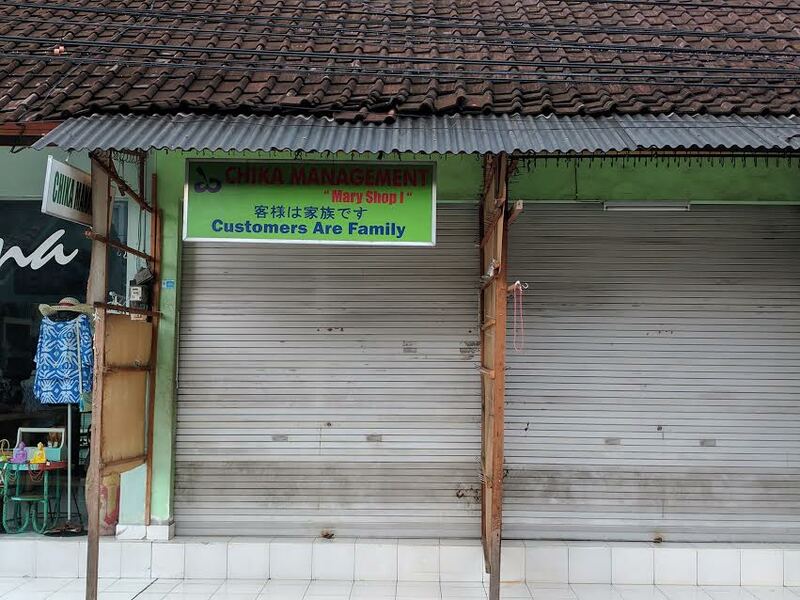 Think customer first. 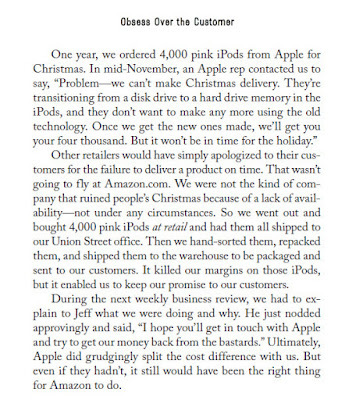 Make sure your processes (customer centric processses, see below for examples),logistics and technology (f.e. PIM system, content in PIM, EAN, auto enter orders in CRM, use of Amazon vouchers in your backoffice etc) is ready, because marketplaces will penalize you very easily if you do not do what you promise to the customer. Once get panalized it can be very difficult to get back online. Marketplaces do everything for their customers and their success depends at their customer experience. 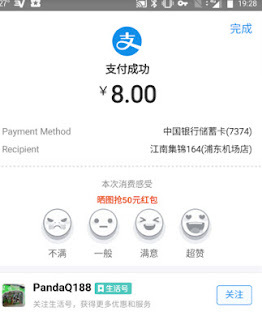 So if you care about your marketplaces customers, you will be rewarded. It is very difficult to really "brand" your marketplaces webshop, to really give users the brandfeeling you want to give them. And if you are a seller it is often very difficult to get the right contact at a large marketplace. 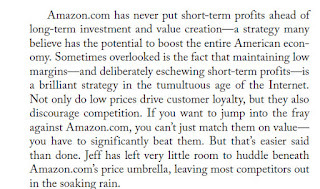 To conclude and to understand more about how Amazon works a few screenshots from the book "The Amazon Way". When I read this book for the first time a few years ago I became totally enthousiastic. That kind of culture that is described in this book, really fits me. Great, solving problems for customers before they know they have a problem! I always hated when you try to solve customer issues and someone says "that is not my job so I cannot help you with that now ask a manager. 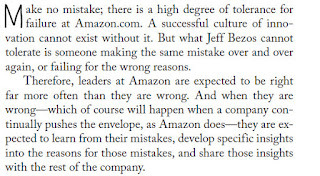 Good to read at Amazon this does not happen. 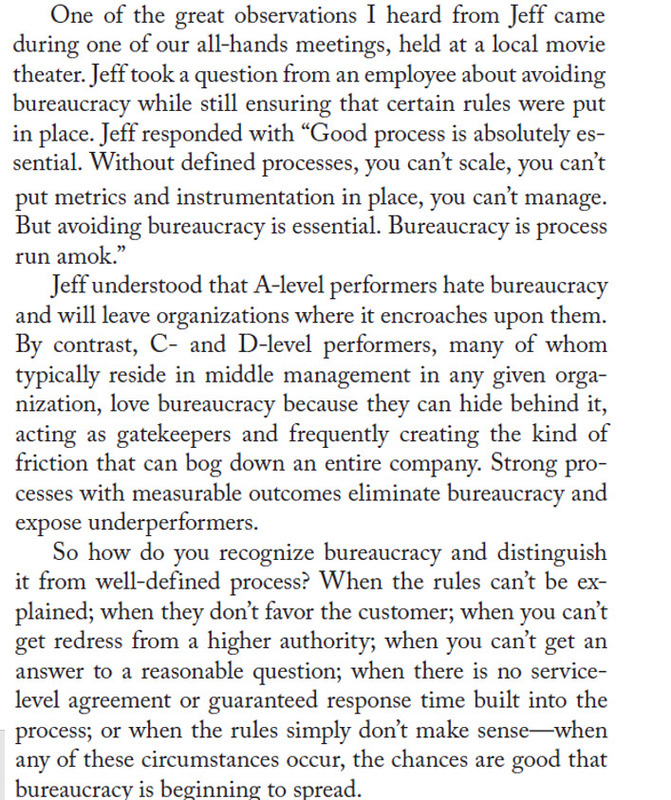 Customer centricity is to prevent bureaucracy! 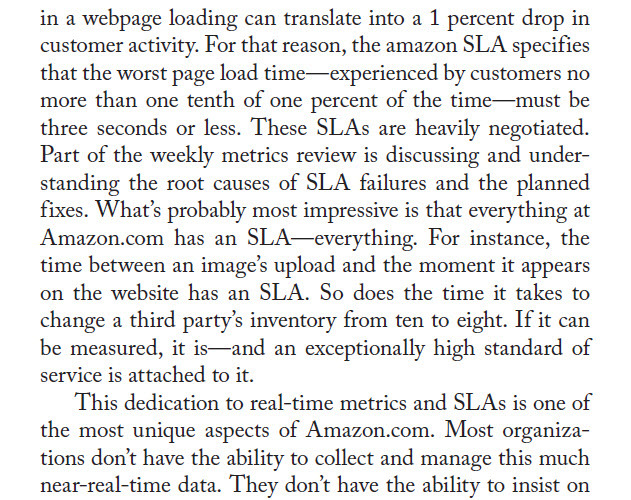 Set your (internal) SLA's extremely high to keep customers! 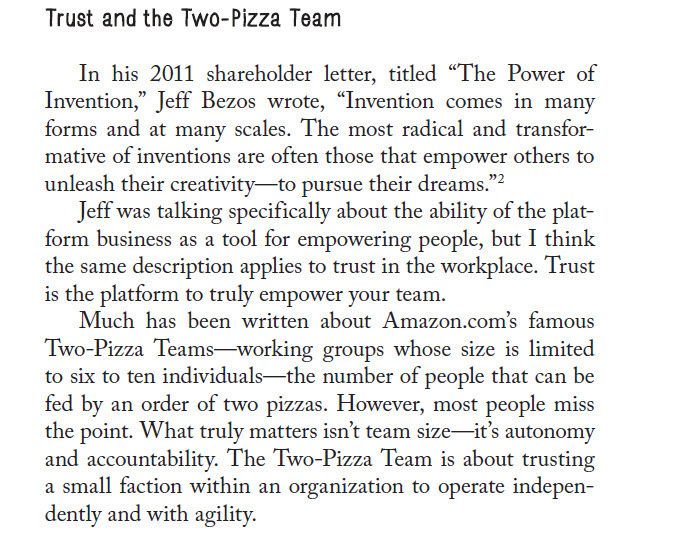 Leadership principle: how to gain trust with the "open your kimono principle"
The two way pizza team, to get things done! Hello!! It is almost 2018 and as the new year approaches, many websites publish trends for 2018. I have collected a couple of links to the most valuable consumer and marketing trends in 2018, so once you are done reading this blog post you are completely up to date and you can continue your party preparations for new year's eve! The first one I would like to share is a trendwatching video from trendwatching.com. 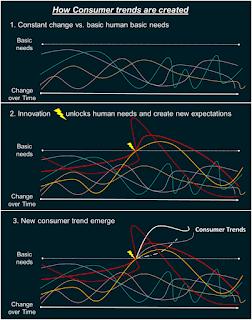 Trendwatching describes consumer trends as "a new manifestation among people in behavior, attitude, or expectation of a fundamental human need, want or desire." meaning that this video goes beyond short term (product) trends. To work with trends it is important to uderstand what trends are and how they are created. This video explains this as well. Besides this explanation, 5 trends are described and altough the words below might seem familiar I still encourage you to watch the video as the trends themselves are explained differently then you might think, when reading these 5 trends topics below. Watch the video below where these 5 trends are explained, I think the complete video is well worth watching. This linkedin post is also a good read in how customer trends are created. Good to read before moving on to the rest of this post. They actually look back to last year's predections and tell you if they were right or not. Then we move on to the world of email marketing. Email marketing is still rocking, especially in the western world. 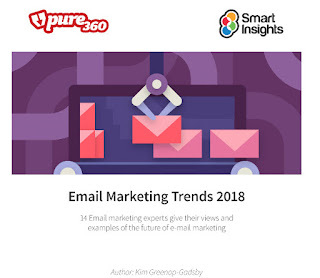 The people of E-consultancy always release very well written insights and reports and this one about email marketing is no exception. As for SEO trends of course, one of the leading search engine sites, searchenginejournal has a nice blog post. Go click here for in depth information and more SEO trends written by various leading SEO experts. Watch this focus at UX, Voice and branding trends! And if you just want to click a bit around and learn about SEO trends, you can click no less then 29 times at this slideshare presentation below or direct download here. Still not tired of clicking around? My favorite source of SEO information, MOZ, also has provided a slide deck with SEO trends in 2018, an additional 66 clicks! Downloadable version here. Altough it is not a specific 2018 trend video, I would like to share this video about how brand building and product selling is changing due to Google and Amazon and this will continue in 2018. It includees a section about voice search that really explains the direction. 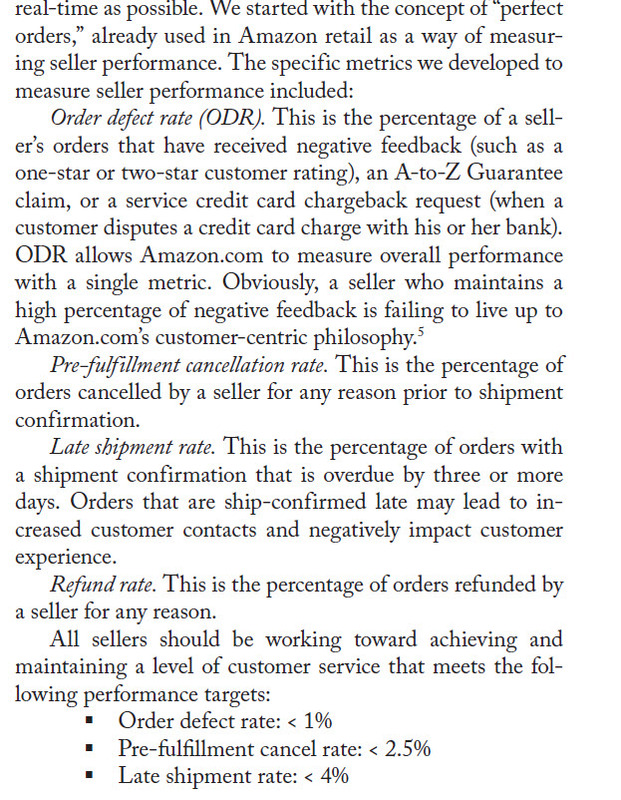 Selling at Amazon , requires special techniques and one of them are the Amzon ranking factors. 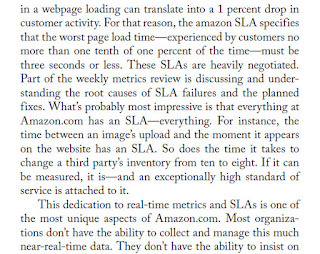 Here Amazon listing optimization techniques to use in 2018. Talking about branding, purpose is a subject that is strongly connected to this. Marketingweek informs us about the changing purpose trend in 2018. Experience Matters writes about going beyond the NPS metrix.Reconfigure your CX measurement programs. To my opinion very important, think for example about an emotionmap per touchpoint. 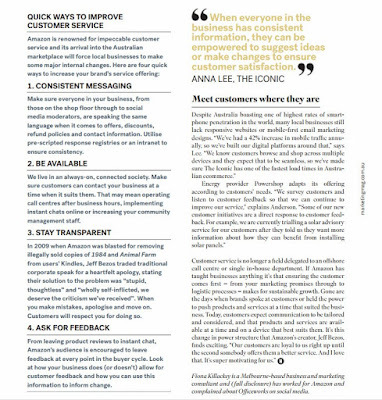 But they also write about changing customer feedback pulls and 14 other trends. Click here to go to their list. Ameyo writes about the IoT and blockchain where of course complete books are written about. They will both impact the customer experience directly and indirectly more and more in 2018. 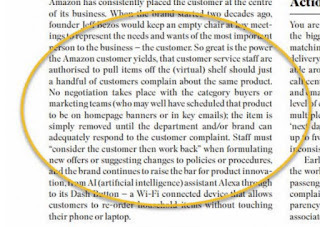 The Drum writes about trends in customer experience and the so called "unconsumption' strategy. Trends where the end goal still is a sale and a returning customer, but not at the same day or in the same physical space. Besides hypertargeting relevant video's something that already takes place now, there are more trends in videomarketing for 2018. I could not really find many well written posts about it, but this one is nice to read. I would also recommend to keep on reading this website in 2018 as they have always good videomarketing insights. Now let's make the forbes webmarketers happy in the last section of this post. Forbes writes a lot about consumer and retail trends and with every search I did, i found new pages about trends at the forbes.com domain. They have a lot of quick to read pages so click this link and quickly read their preview of next year's trends. I guess Forbes like to create many pages, as they also have another they have another page where they write about app trends in 2018. You might want to read this as well. So make their webmarketers extra happy by giving them aonther final click to read this article about ecommerce trends in 2018 from them as well. 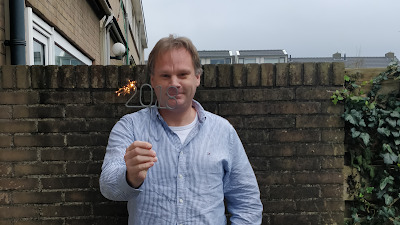 I wish you a great , healthy and digital 2018! 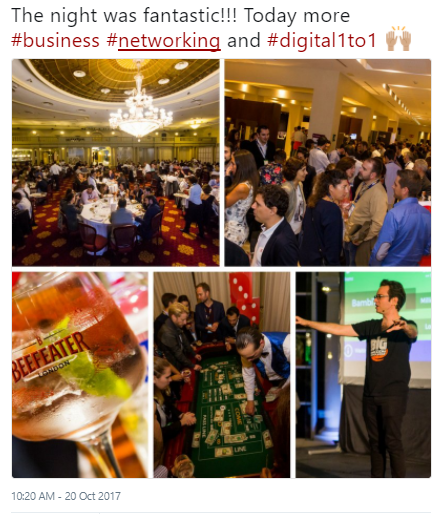 Last week I visited Club Ecommerce it's Digital 1 to 1 conference in Barcelona. I had a great time! 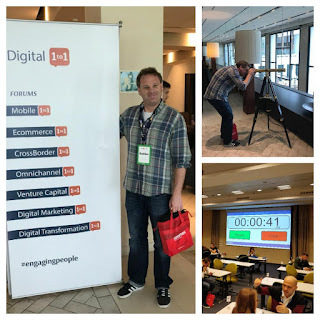 Very well organised (compliments to the organisation) and it gave me many new insights in tooling, solutions and the ecommerce in southern Europe. The event consists of more or less 2.5 day in a conference/hotel in Barcelona. 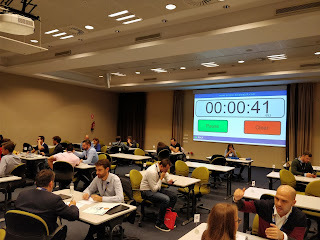 During the days there are generic sessions and presentations but also 1 to 1 sessions with potential vendors or other webshops that are open for collaboration. 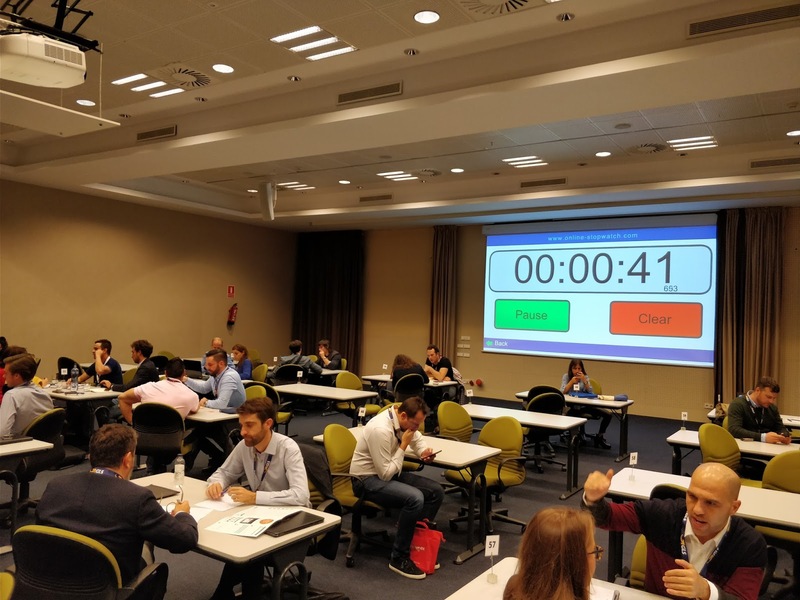 I did not plan to write a blogpost about the event but I do mention a few vendors in this post that I met with very interesting solutions, for easy reference in the future and since I did not write something for a long time. Last year's startup winner in Spain "TheMotion"". Based at a product feed and a template they can generate product video's (that convert) for dynamic facebook advertising. SevenSenders is one of the companies that help to give customers a seamless experience with delivery updates and also help to give webshops more data and insights to improve the customer experience by adding an integrated NPS delivery survey (directly after arrival of the parcel). For years I am brainstorming (mostly with myself) about an integrated service that uses user generated content of the products that are bought, combines them and integrates this in a webshop. 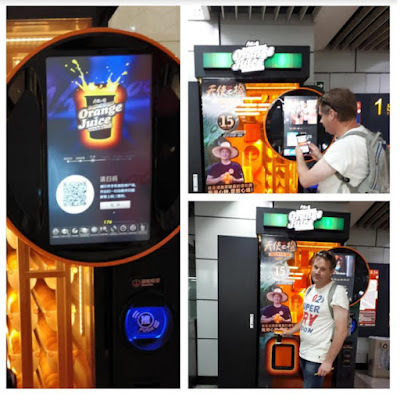 But after that also use these customers content as some kind of affiliate construction, a non technical way for everybody to earn loyalty points, money or whatsoever by sharing products that are bought from a webshop. Now at this event, I found Photoslurp who is able to do so! With the increasing demand of consumers asking questions 24/7 in more and more detail, it is almost impossible for customer service agents to answer everything in great detail (think for example specific techincal questions about cell phones or detailed questions about a travel destinations). 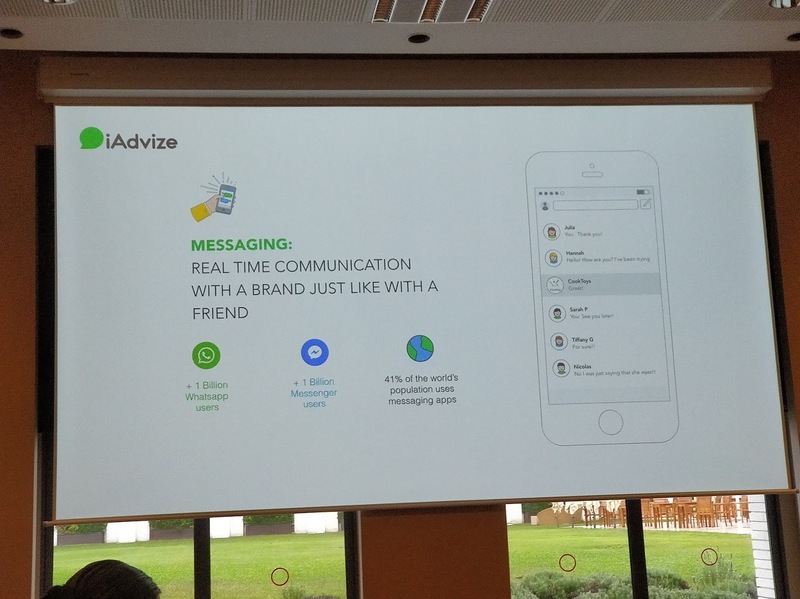 Iadvize has a service called ibbu that finds experts at a certain topic. Depending at the question/time you can route the question to a normal service agent or to an ibbu expert to get it answered (from your brand name). It's like using a community to help your customers without having the community yourself. Content and UX are extremely important in ecommerce. However analysing this in an easy way is something else. 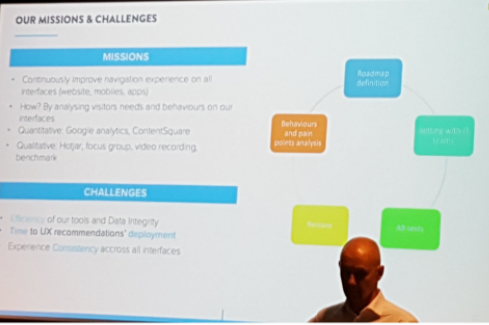 ContentSquare provides a solution to easy analyse content and ux performance. 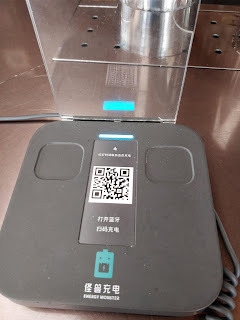 Qubit was also present at the event. Qubit can be used to personalise content (show different content to different segments) and therefore making the web experience much better. 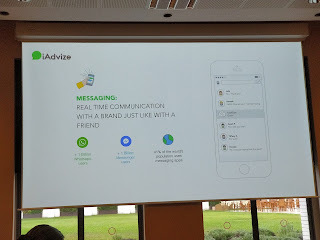 It is not in particular about product personalisation but can be used broader. The tool itself also identifies segments automatically and gives recommendations. We all know payment providers (especially the big ones) are not the most customer friendly and flexible organisations. HiPay can be a friendly alternative that really works together with clients to get the most out of your payment strategy. Also I got some really professional SEO advice and had an interesting SEO discussion with improove. Machine learning is taking a flight as well, there where a lot of companies providing services that use machine learning to serve customers better. 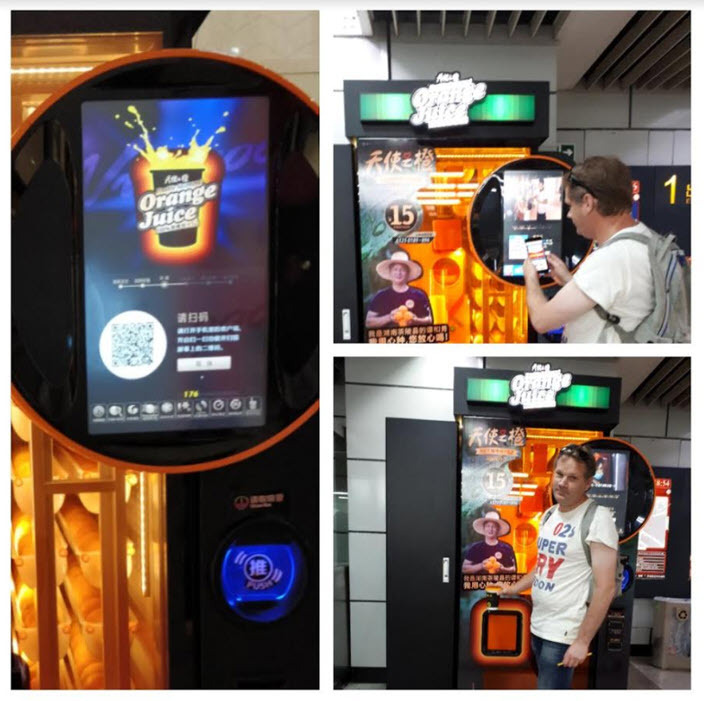 Loop54 in terms of product recommendation and Ahwy is focused at webchat and chatbots. Very interesting to dicuss with them their roadmap to understand the way things go in the near future. Of course there were more very interesting vendors but these ones I wanted to share. Now time to go into Barcelona again. The sun is out! Recently, I followed a great 4 months course about customer journey and experience mapping. 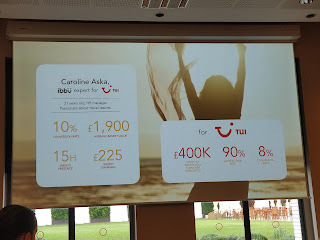 Although I cannot share these slide decks, I will write down a few take aways and I decided to just browse the internet, collect templates about customer journey management and share them here. Customer journey and experience managenent, will get increasingly more important for brands to attract and to keep customers. There is a declining trend in transactions for ordering at all those "mini" brandend webshops. 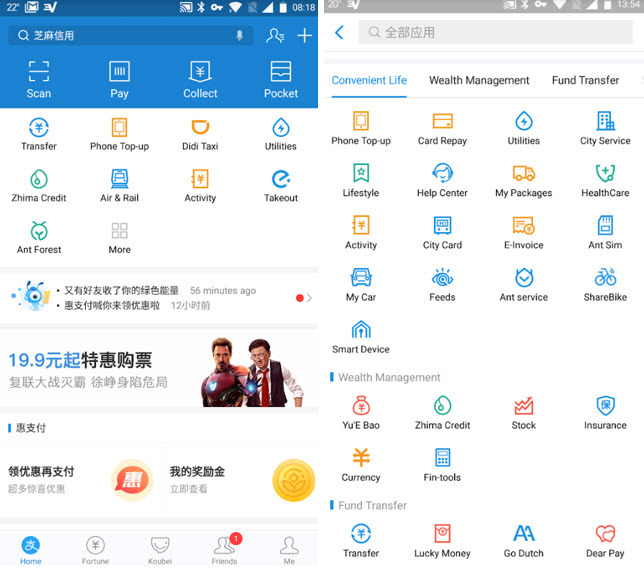 People more and more directly at marketplaces and platforms like Alibaba, Amazon (in depth video), WeChat, FB messenger, Instagram, Google Shopping. 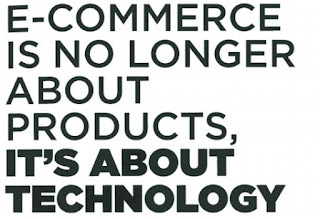 Most brands will have less and less control on their purchasing channels. In this video for example the impact of voice search at Amazon is demonstrated. Amazon will decide which products it will offer to it's customers, even more so then is the case at this moment. So how to create an excellent customer journey and experience? What is your brand purpose? Why are you here? What are your brand values? What is the persona (or persona's) you are targeting? I don't mean a traditional marketing persona, where you can discuss hours about in meeting rooms with traditional marketing people, what you need is a persona you can use in a more agile way, since working a more agile way is often the only way to really add value for both the user and the company. A great tutorial about how to write these persona's can be found here. Get some creativity and knowledge of all the latest ecommerce and digital marketing trends (you can start here if you like :) as you need this to create an outstanding customer experience. Get some information, user feedback, analysis about your current customer journey. Think about research that you already have, direct feedback from customer service, analyse user behavior or data from your webanalytics software. Just don't forget not always to do what the custoner asks, and also don't assume that you now best and ignore the user. The truth is somewhere in the middle. 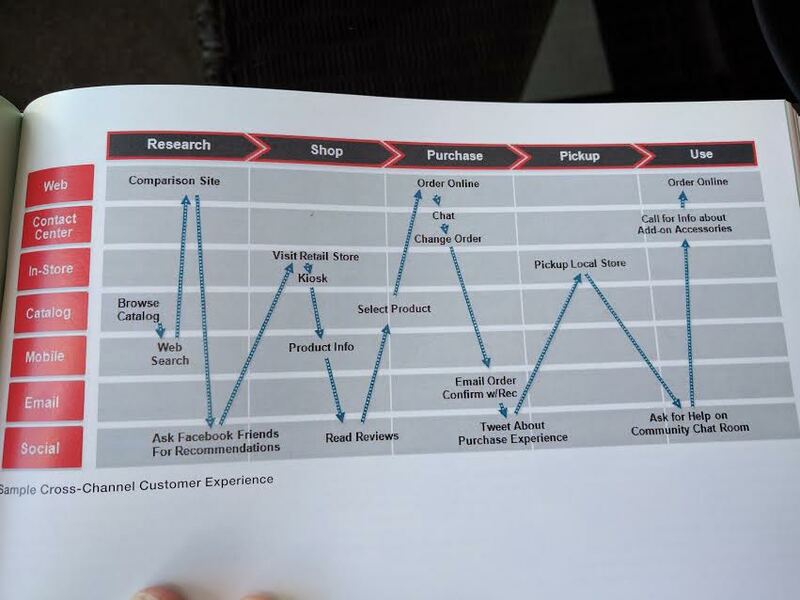 Now for some templates/examples to get started with customer journey mapping. 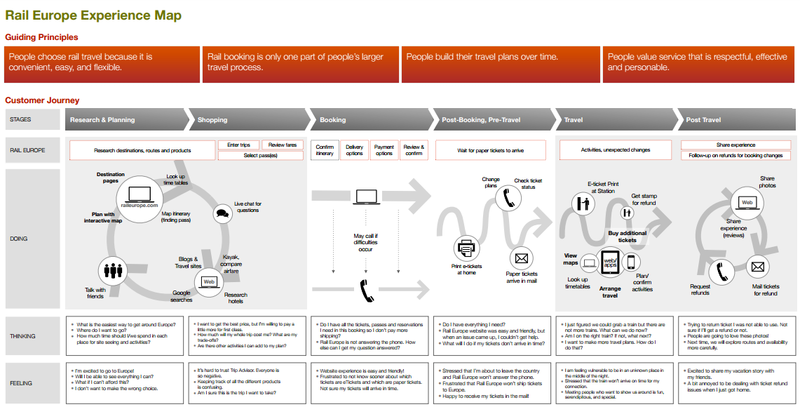 An example of a customer experience map, this one is from Rail Europe. 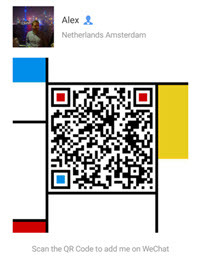 The idea is that you look at the journey against criterea, persona's, value propositions. Click here to download a HiRes PDF file. It includes "Think, See, Do Feel" often also used in writing user stories. This template can be used to start a cross channel touchpoint inventory. 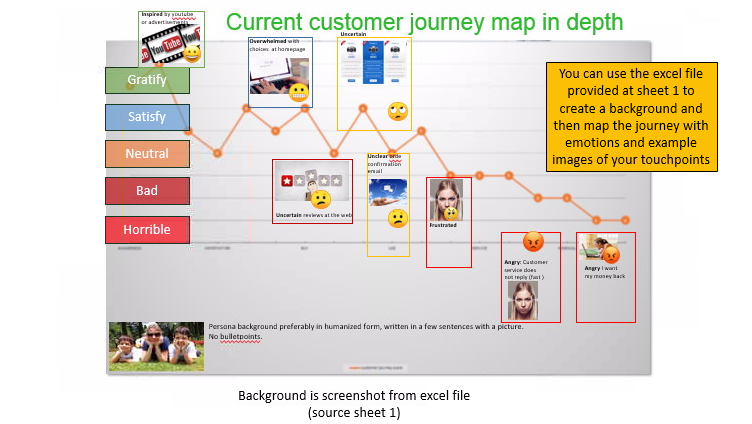 A great slidedeck with a customer journey including emotional mapping. Direct download here. Another powerpoint file (i.c.w. excel) you can use to map your customer journey. 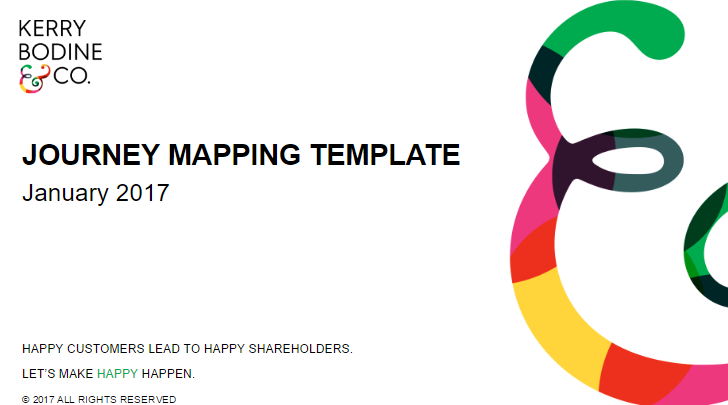 There are also online services where you can map your journey, like https://realtimeboard.com/examples/customer-journey-map/ or https://www.blankcanvas.io/ are providing. 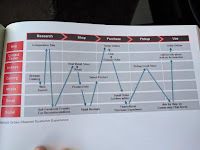 A template for customer journey mapping from the DesignThinkers. Make sure you add branded peaks in your customer journey. Look beyond your direct competitors, compare also outside your branch, they might set the trend that your customers or prospects also expect from you. Some companies make mini projects of parts of the customer journey, for example a "stop the churn" customer journey project. Bring empathy and emotion in your customer journey (welcome back, or congratiulations with your purchase etc). 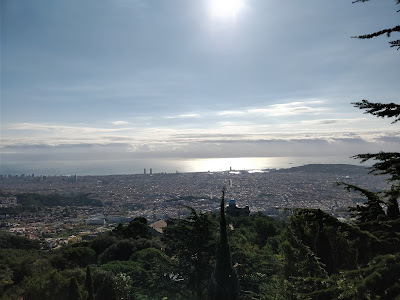 Once you mapped your customer journey and connected it with customer emotions, the natural reflex is always to start improving the most negative one, but do realise that this is not always correct. 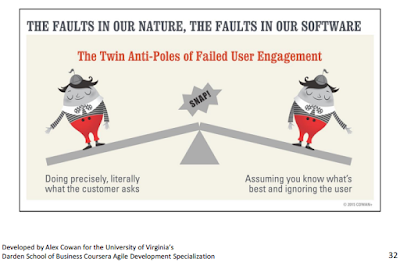 Optimize the touchpoints that add value for the company and the user. Which touchpoints contribute most to an effictive customer experience? Use Google Analytics or other software to measure direct performance but also don't forget to listen to the "soft"feedback and new sources of data like the IoT. It is really important to listen to your customers when they call your call centre, to see how they behave after usage of a touchpoint via a tool like hotjar. Bottom line, there are many ways to get customer feedback. 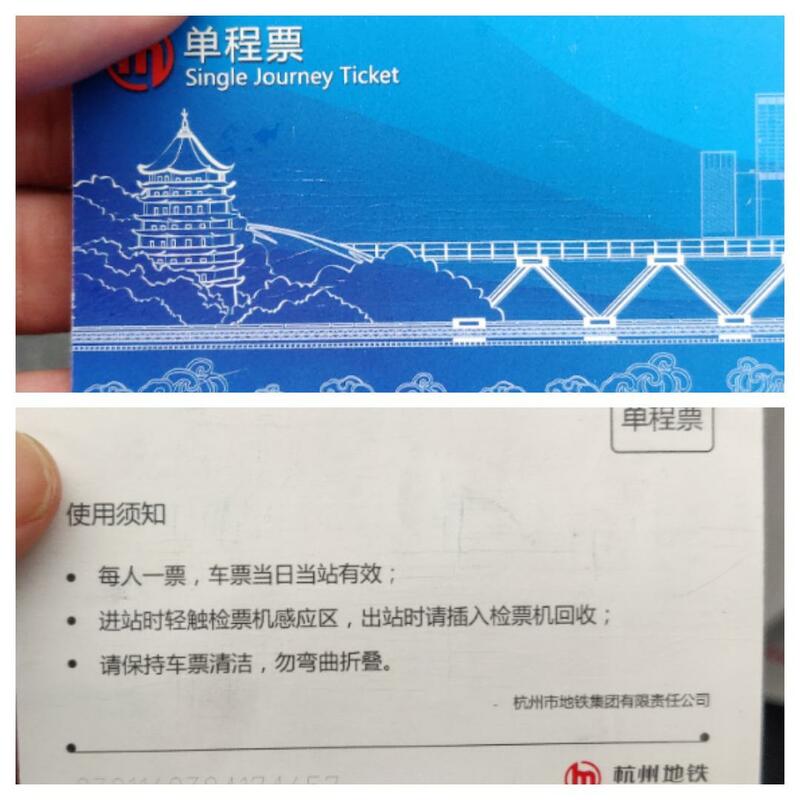 Don't focus at only one the success of single touchpoints in your journey but analyze the complete journey as well. If you are working internationally do take care of cultural differences and process them in your customer journey's and touchpoints. They do matter and can really help you moving forward faster.